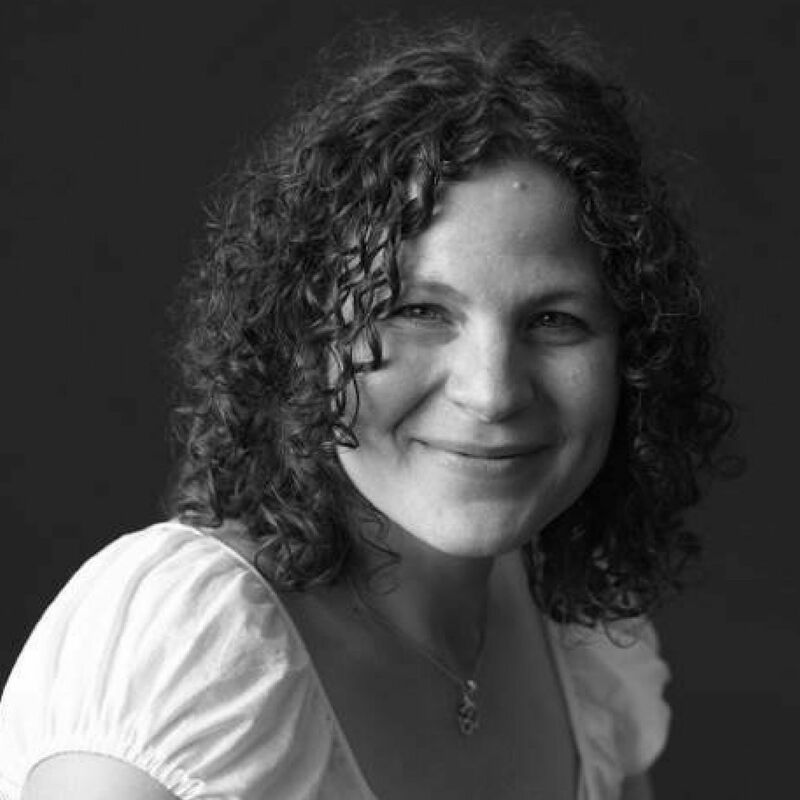 Lucy Thurber is the author of eleven plays: Where We’re Born, Ashville, Scarcity, Killers and Other Family, Stay, Bottom of The World, Monstrosity, Dillingham City, The Locus, Perry Street and The Insurgents. The Insurgents has been produced at Labyrinth Theater Company and Contemporary American Theater Festival. Her five play cycle The Hill Town Plays was produced Off Broadway by Rattlestick Playwright’s Theater in-conjunction with The Cherry Lane Theater, The Axis Theater and The New Ohio Theatre. Produced at The Atlantic Theater Company Bottom of The World and Scarcity. Rattlestick Playwrights Theater has produced three of her plays, Where We’re Born, Killers and Other Family and Stay. Lucy wrote the text for QUIXOTE, conceived and directed by Lear deBessonet, a site-specific performance with the Psalters made for and with The Broad Street Community, also with Lear deBessonet and produced by 13P, Monstrosity. Scarcity was published in the December 2007 issue of American Theatre. She is published by Dramatists Play Service. Thurber is an alumni of New Dramatists, A member of 13P, Labyrinth Theater Company and Rising Phoenix Rep. She has been commissioned by Playwrights Horizons, The Contemporary American Theatre Festival, House on The Moon, WET and Yale Rep. She is the recipient of Manhattan Theatre Club Playwriting fellowship, The 1st Gary Bonasorte Memorial Prize for Playwriting, a proud recipient of a LILLY AWARD and A 2014 OBIE Award for The Hill Town Plays.